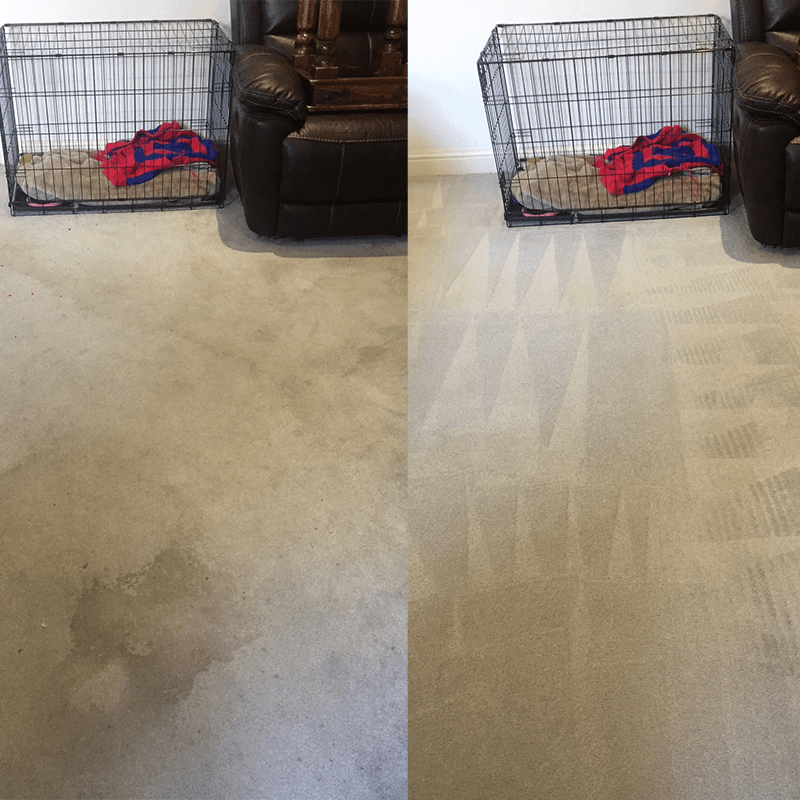 AAAClean LTD is an established carpet cleaning company, providing high quality professional carpet cleaning services in Sevenoaks, Kent and the TN13 postcode area. Local home owners can depend on our carpet cleaning services every day of the week and we are even available on public holidays, evenings and weekend. 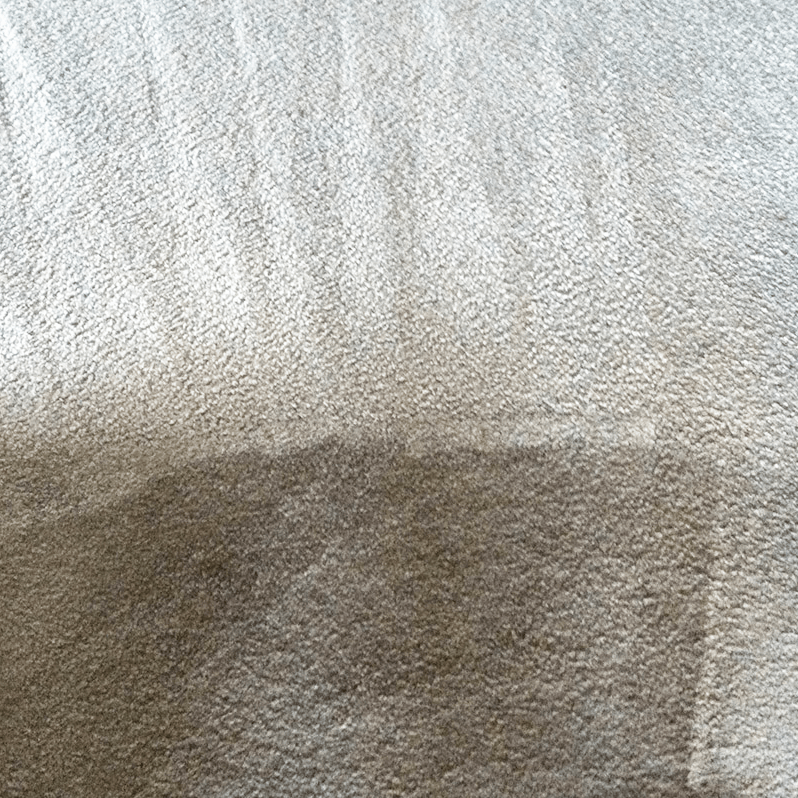 Whether you need carpet cleaning services in Sevenoaks or other cleaning services like sofa cleaning, curtain cleaning, stain removal or commercial carpet cleaning we can guarantee great results by using our years of knowledge in the business. Wehave special offers for carpet cleaning for both domestic and commercial premises throughout Kent and have relationships with a variety of clients ranging from regular homeowners to landlords and estate agents. Our highly skilled carpet cleaning technicians have all the relevant training for our industry and are fully vetted and insured to clean carpet in your premises. 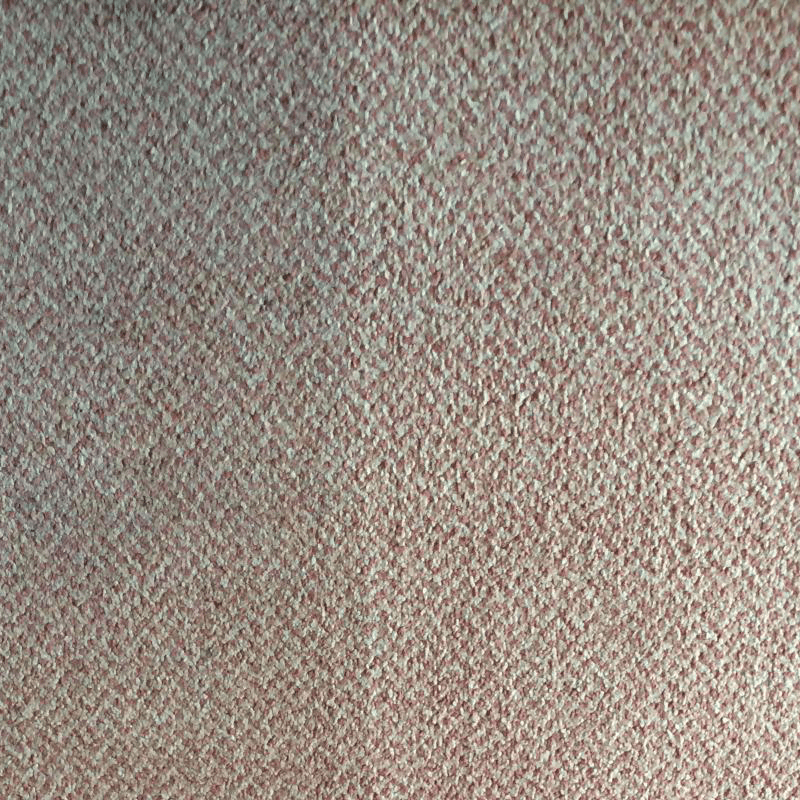 Our operatives understand how to manage any make of woven flooring whether it be carpet, oriental rugs or carpet tiles – no matter the age, size or fabric we can get them cleaned perfectly. We use cleaning equipment and solutions provided by the industry leaders – Prochem. Simply select a convenient date and time and we’ll send our local operatives to your home to clean your carpet. Dial 0800 023 5205 and take advantage of fifty percent off our regular carpet cleaning prices in Sevenoaks! In addition, our customer service assistants will give you a free no quibble quotation and answer all of your questions you have about our service. Like many Sevenoaks residents, you are probably wondering how we go about cleaning your carpets here at AAAClean. 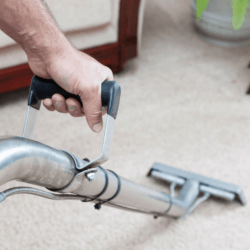 There are so many different methods of carpet cleaning we thought it would be helpful to go in to detail about the carpet cleaning process a little further. 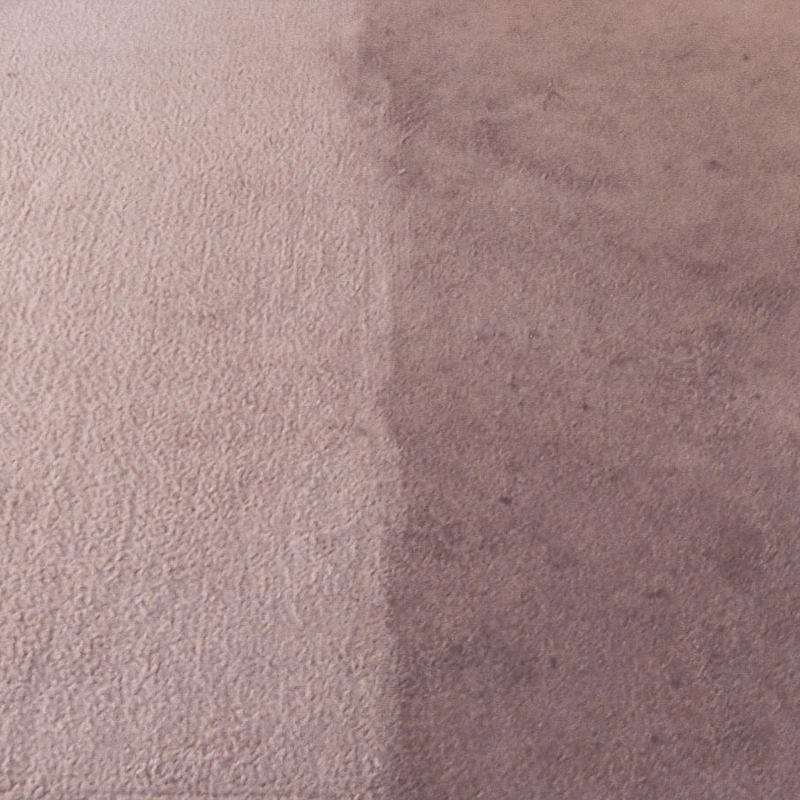 After all, your carpets are one of the most expensive assets in your home, it only makes sense that you would have a professional Sevenoaks carpet cleaning company cleaning them for you. There are lots of different methods of cleaning carpets. Most of them dated and unconventional with the current carpet cleaning technology that’s available. Bonnet cleaning, dry cleaning, carpet shampooing, foam encapsulation, vacuuming and Hot water extraction – the method that we use, often mistaken as “steam cleaning”. Hot water extraction carpet cleaning machines are extremely eco-friendly compared to other carpet cleaning methods. They use much less water, a very small amount of detergent and much less moisture is left in your carpet which completely eliminates any chance of mould and mildew from over wetted carpets. 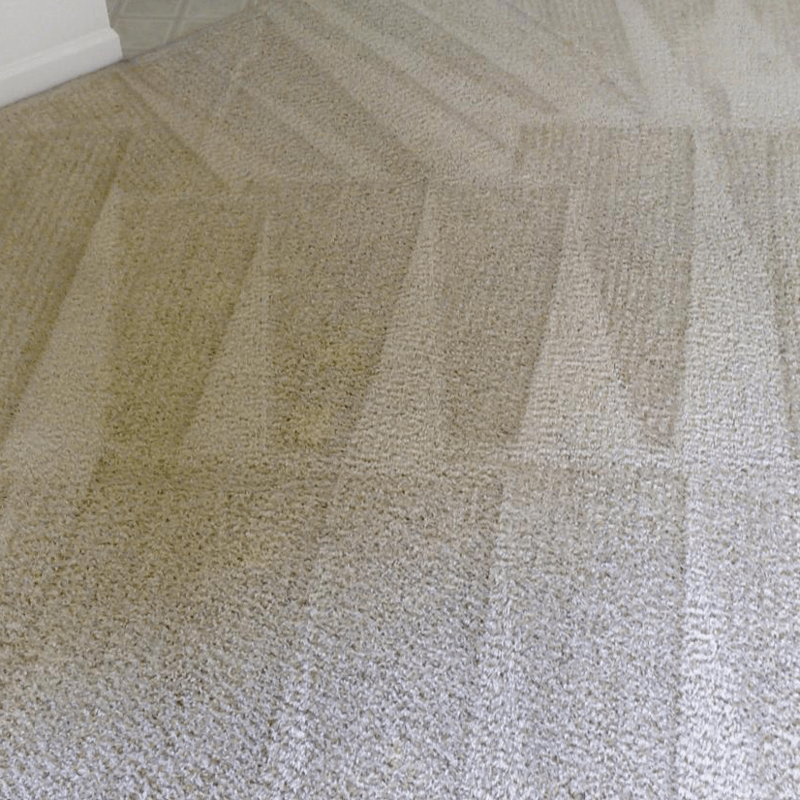 Health issues aside, hot water extraction is the most effective type of carpet cleaning process that always achieves excellent cleaning results every single time. Hot water extraction carpet cleaning machines have a solution tank and a recover tank. The machines that we use have twin motor vacuums, a powerful pump and an inline heater that provides instant hot cleaning solution straight to the wand. The hot water and detergent is pumped from the solution tank at up to 800 PSI in the fibres, this loosens up any dirt and debris which the twin motor vacuums extract along with any dirty water. Even better, with standard carpet cleaning machines, technicians need to fill the machines with water bucket to bucket. Our machines can auto-fill and auto-empty all with a handy remote control for quick operation. 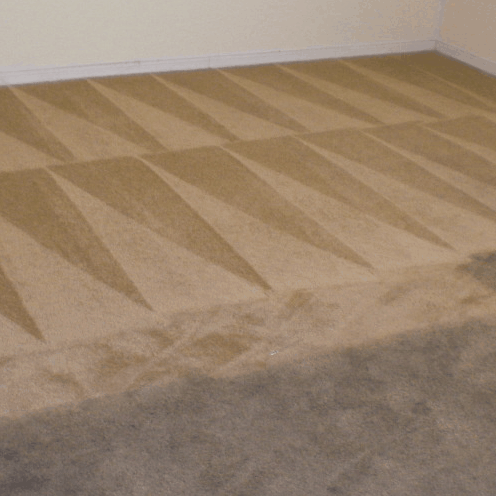 This allows us to work more efficiently and focus on cleaning your carpets without any interruptions from the machine. Did we mention drying time? All carpets are dry within 2-4 hours! You can walk on them right away and we even leave you some overshoes to cover your socks or slippers whilst its drying. Why not have a look at what our other carpet cleaning Sevenoaks customers have to say about how we clean carpets at AAAClean. We clean domestic and commercial carpets in: Ash, Badgers Mount, Bessels Green, Bough Beech, Brasted, Brasted Chart, Chartwell, Chevening, Chiddingstone, Chiddingstone Causeway, Chipstead, Cowden, Crockenhill, Crockham Hill, Dryhill, Dunton Green, Edenbridge, Eynsford, Farningham, Fawkham, Fawkham Green, Fordcombe, Four Elms, Godden Green, Halstead, Hartley, Hever, Hextable, Hodsoll Street, Horton Kirby, Ide Hill, Kemsing, Knockholt, Leigh, Markbeech, Marsh Green, New Ash Green, Otford, Penshurst, Ridley, Riverhead, Romney Street, Seal (including Stone Street), Seal Chart, Sevenoaks Weald, Shoreham, South Darenth, Sundridge, Toys Hill, Underriver, Well Hill, Westerham and West Kingsdown.